cars. . Wallpaper and background images in the डिज़्नी पिक्सार कार्स club tagged: photo. This डिज़्नी पिक्सार कार्स photo might contain आंतरिक दहन इंजन and बर्फ. Cool! 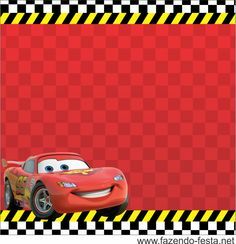 Background suits Mcqueen and his personality !